Mental and physical health are what motivate me when I think about going for a run. Of course it doesn’t hurt that I burn quite a few calories in the process. What attracts me the most though and, makes me keeping coming back for more, is a certain meditative state I achieve while running which is very positive and important in balancing my busy life and the many projects and goals I have in my mind. I have found myself arriving home after a run with a whole business plan in mind or a full strategy ready to be implemented for one of my clients. There is something about it that puts me in a state of flow. If you are runner already, way to go! If you are not, perhaps give it a shot, it doesn’t have to be an everyday sport but a tool you might like to add to your kit of “make me feel better” activities. Alternate your running shoes every other day if you run daily. If you love just one of your pairs, buy another one exactly the same. It takes about 48 hours for the foam to decompress. 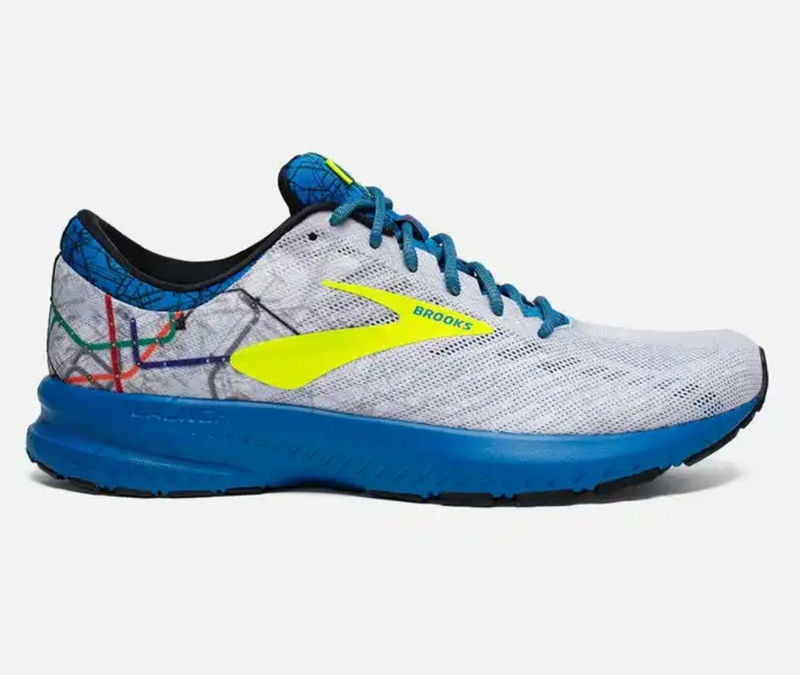 Log your shoes miles, a running shoe can keep all its features for about 350 miles, after that certain parts might loose its best performance. A stretch before and after your run will help prepare both your body and your mind to the challenge ahead and to the transition back to your routine afterwards. Remember the sunscreen. I love SuperGoop’s Everyday Sunscreen SPF 50. Put a smile on your face, choose a fantastic playlist and have a blast.